Put together an amazing skirt that will fit you just perfectly with this easy half circle skirt tutorial! No zipper involved, ready in no time! Making a skirt is practically a no brainer with this super easy half circle skirt tutorial! All you need is knit fabric, a piece of elastic and some free time, not a lot though. And the best part is, you won’t need a pattern, this half circle skirt tutorial will teach you how to make your own. 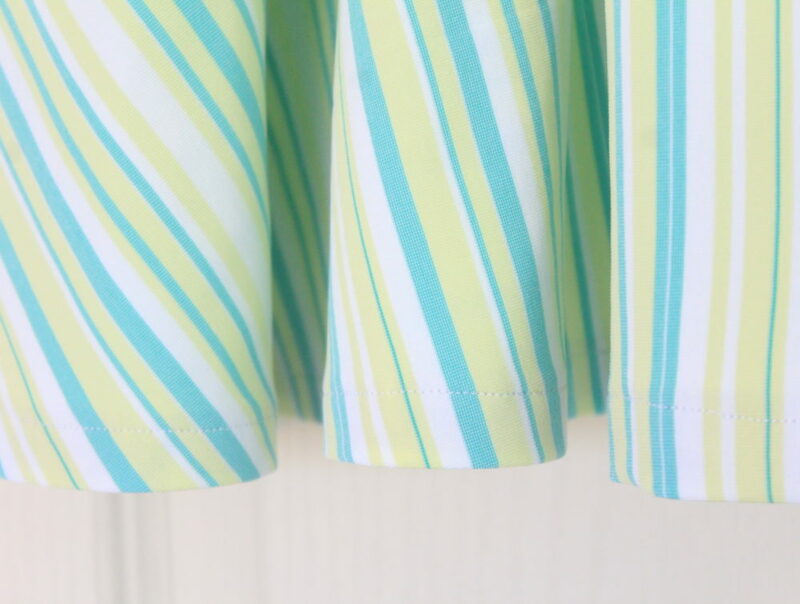 A quick and easy project you can do in about an hour (except that you will probably need to let your skirt hang over night before hemming; read along for more details). I’ve made a circle skirt and a half circle skirt before but I never experienced with knits for this kind of projects so this was completely new to me. I was afraid it will be a total fail but turns out working with kits is not that big a deal, even when you don’t own all the sewing tools in the world. The fabric I used is jersey and to me this seemed the safest and easiest knit to work with. While I love a full circle skirt for girls, I like a half circle skirt better for myself as it’s less full and takes less fabric to make. 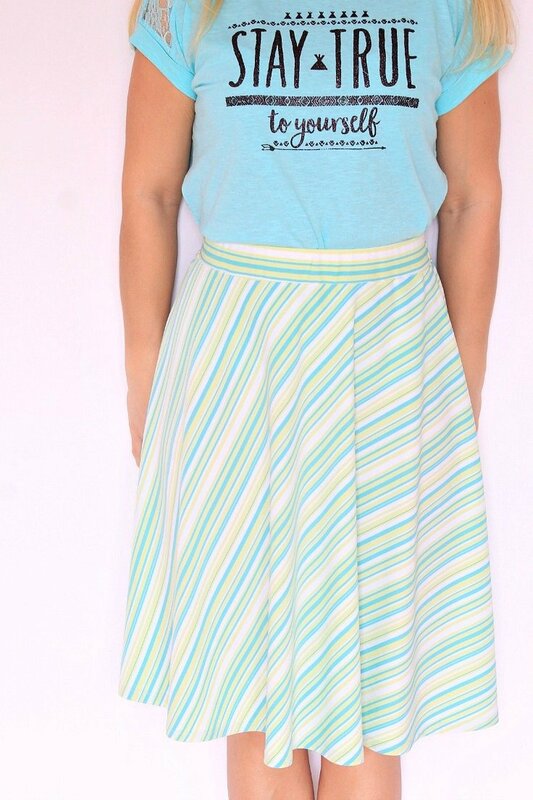 This half circle skirt is perfect for a casual look and great to wear when taking the kids out, so comfortable and “safe”. 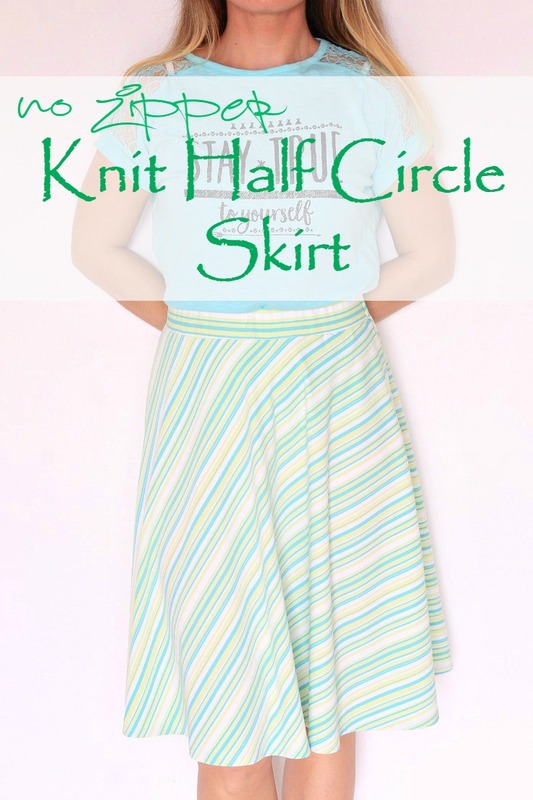 Being made out of knit, my diy half circle skirt doesn’t need a zipper or a button so it’s so much easier and faster to sew than other skirts. 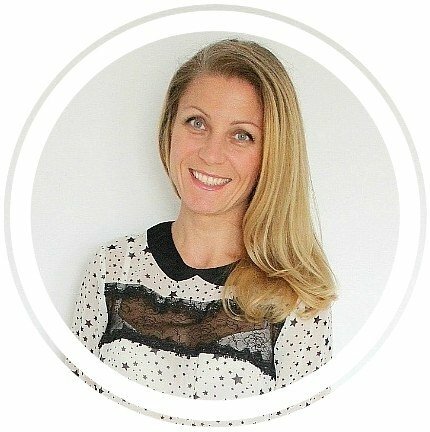 Ready to start sewing your own pretty skirt? Here’s how to make a half circle skirt! Watch an ad free version of the video on my Facebook page! Measure your waist and divide by 3.14 to get the waist radius (inner circle). Round up to the nearest inch. Measure the desired skirt length and add it to the waist radius to get the hem radius (outer circle). Check the stretch in your fabric. You’ll want the stretch to go sideways. Depending on the stretch, fold the fabric in half (stretch will need to be perpendicular to the fold). Take your measuring tape and pin it at the fold, on the left hand side corner. Repeat for the hem radius using the hem radius number. Cut fabric along the circles. Pin the raw sides and sew down using a regular stitch and a kit or jersey needle. 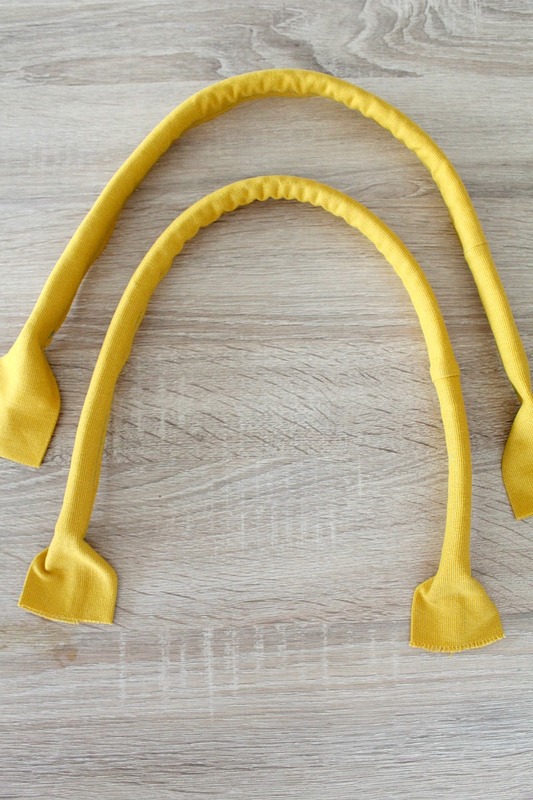 Use a walking foot to make sewing knits easier. If you don’t have one, adjust the presser foot tension to minus (see here how to change the settings in your presser foot tension). A looser presser foot will allow the knits to slide through easily without stretching. Test on a piece of fabric to get the best tension fot your project. Finish seam with a serger or a zig zag stitch or just leave as is, knits won’t fray. Cut a piece of fabric for the waistband. You’ll need it to stretch it sideways. The waistband should be 5 inches tall, and your waist measurement wide, adding 1/2″ seam allowance. Place the ends of the waistband together, right side together, pin and sew down the raw edges, leaving a small gap in the middle, to thread the elastic through later on. Fold the waistband in half, turning it right side out and press. Turn the skirt right side out, slide the waistband over the top of the skirt and pin the raw edges together. 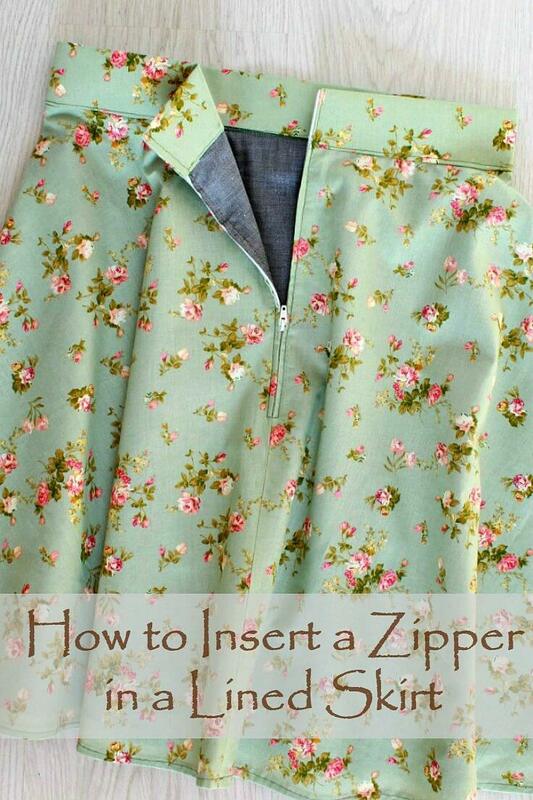 Make sure the opening in the waistband is facing out. Also make sure the seam in waistband matches the seam in your skirt. 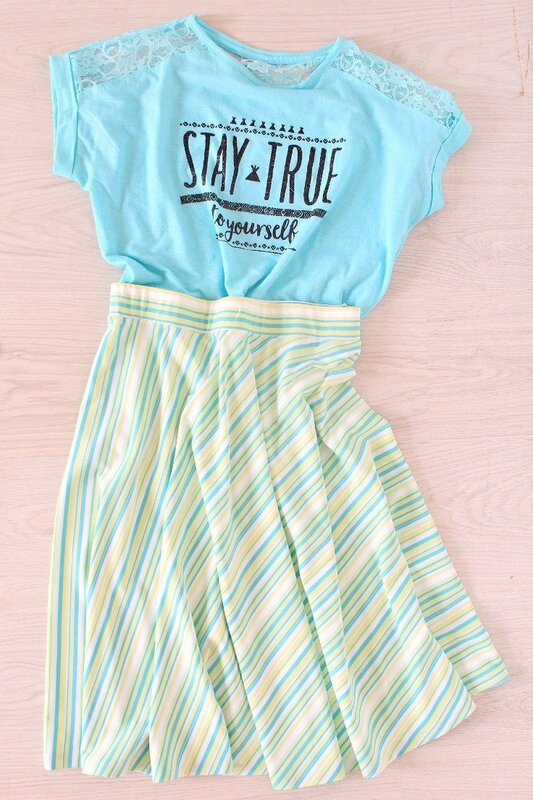 Sew waistband to skirt. Make sure you are using a stretch or zig zag stitch here so the waistband will stretch over when taking it on and off. Finish raw seam with a serger or zig zag stitch or just leave as is. Flip waistband up and press. Decide how tight you want the elastic. Using a safety pin, thread the elastic through the waistband, trim, pin the ends and sew with a zig zag stitch. 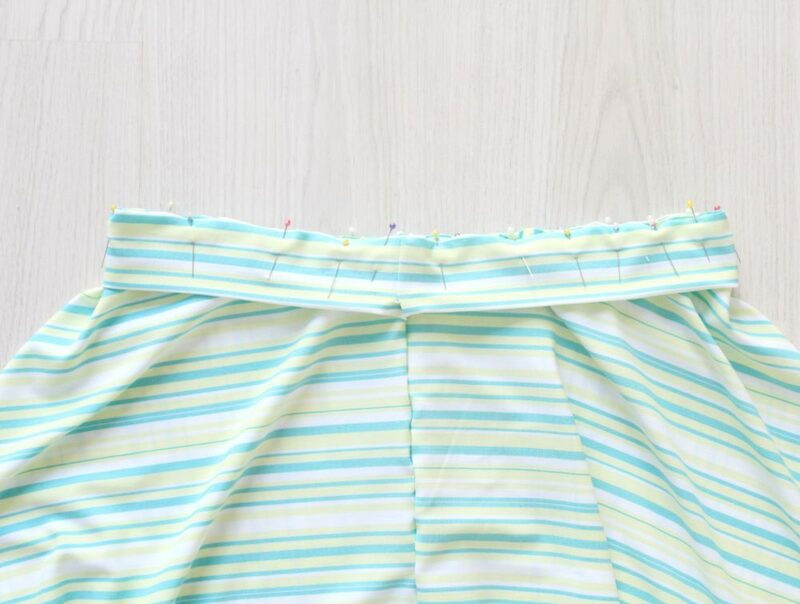 Using a ladder stitch, close the gap in your waistband. Hang the skirt over night. Since you are cutting some of the fabric on the bias, some parts of the skirt might stretch out a little more than others and it’s best to know that before hemming. Also before hemming knits, is best to stabilize the hem so it won’t stretch while sewing. You can use knit tape if you have or use very thin and stretchy interfacing. 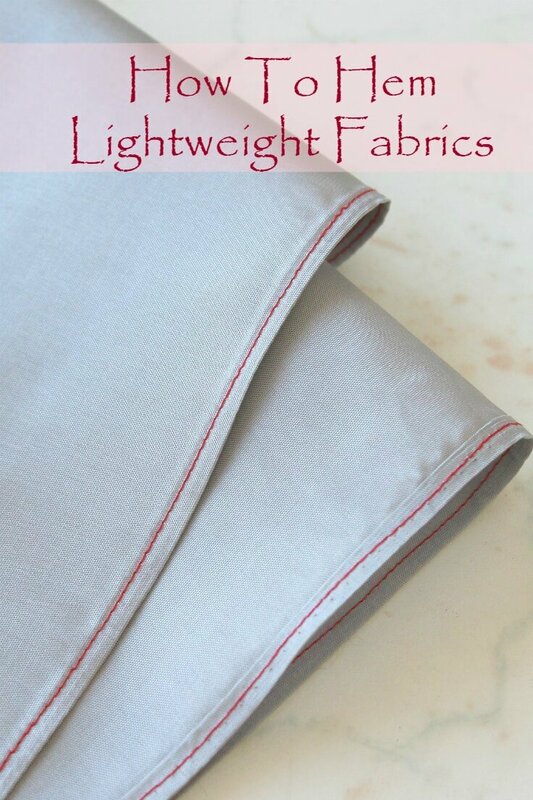 Make sure the stretch in your interfacing goes with the stretch in your fabric. A stabilized hem won’t pucker or stretch while sewing so you will get a smooth finish. Press the hem up using an up and down motion of your iron to avoid stretching the hem. You may need to adjust the presser foot tension to an even lower tension for hemming your skirt. Test on a piece of fabric first. 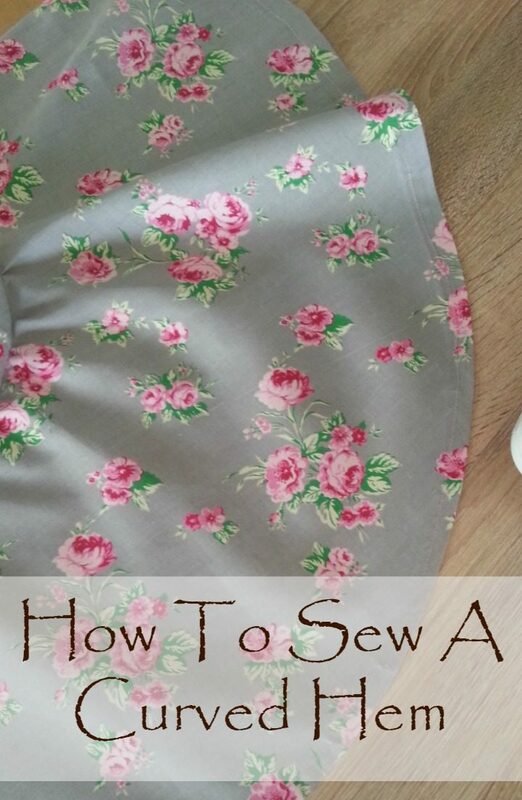 Sew down the hem using a regular stitch. And you’re done! 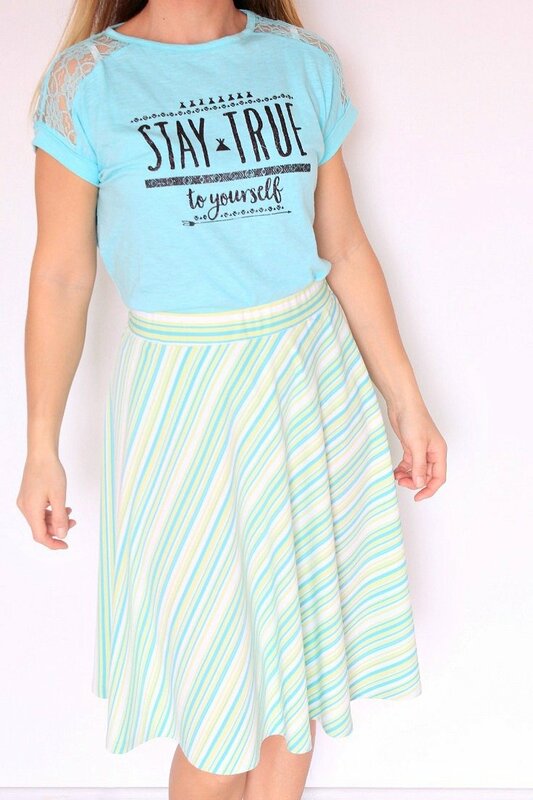 Your easy half circle skirt is perfect for spring and summer! Thank you Petro, this I have to try. 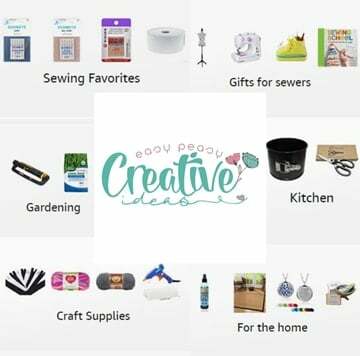 I’m just now waiting for the special sewing machine foot.So many beautiful projects in there! I have a 5 year old daughter and she’s super sassy! I would love to make some totally adorable spring/ summer get-ups for her this year and I know she would love it too! Thanks for the inspiration. Hi, Angela. Thanks so much for your lovely comment! Pinned for later! Thanks for sharing Petro, I really liked the style of the video to go along with the instructions.